the storms that have been crossing the United States! members. Check out their web-site HERE to see more information. We’ll see you all then! yet, give Mom an IOU! of our kits. 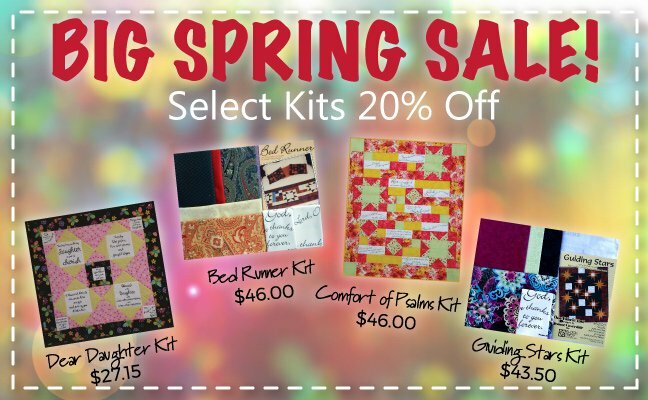 The kits are 20% off for Comfort of Psalms, Guiding Star, Bed Runner, and Dear Daughter. Nevada exit, give us a call (515-382- 3150) and we’ll give you directions to get here! From all of us at Block Party Studios!